Precision Tension Solutions (PTS) in Houston, Texas, and high-performance fiber rope manufacturer Lankhorst Ropes, a WireCo WorldGroup company, have announced a strategic partnership, providing a combination of comprehensive support services with state-of-the-art synthetic ropes to rope shippers on the inland waterways. Services offered under the agreement include rope training (splicing) and inspections. To ensure vessel operators maximize rope service life and crew safety, PTS and Lankhorst offer assistance with product selection, including customized synthetic rope solutions. 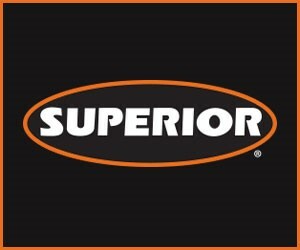 Once installed, rope performance monitoring enables continuous improvement in rope operations. 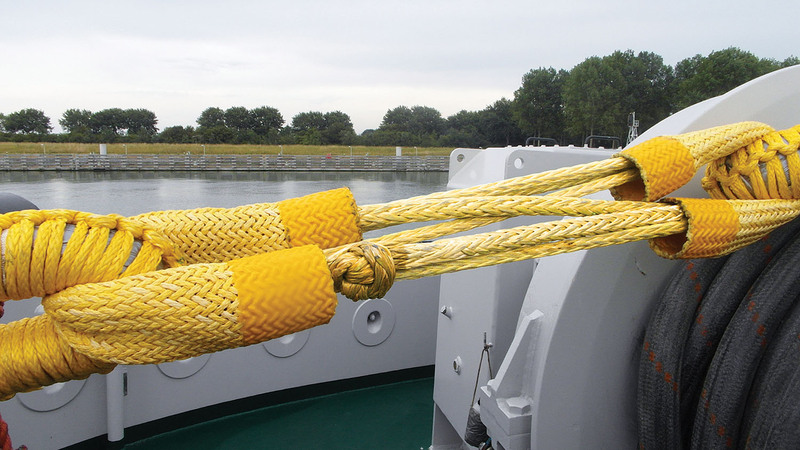 Lankhorst Ropes offers a range of maritime rope products with important service life, handling and crew safety benefits. Specifically, high-performance maritime ropes, as well as Lankonect soft towing connection; Strongline glow-in-the-dark fiber rope; the easy-to-handle A3 Splice (invisible and 100 percent efficient); and high-strength, hard-wearing LankoEight rope popular with inland waterways vessel operators. All Lankhorst Ropes are OCIMF MEG4 compliant. PTS supplies high-performance synthetic ropes with complimentary rigging components to clients looking for class-leading engineering, operational excellence and cost-effectiveness. Under the agreement, PTS will provide sales support and undertake rope confection. Casey Crozier, CEO of PTS, welcomed the agreement. “With this agreement we are better able to serve inland waterway clients’ needs through industry-leading products and engineering teams,” said Crozier. “Working with Lankhorst Ropes’ range of high-performance ropes will allow us to support America’s inland waterways in a way that complements our mission of reducing operator costs while maintaining uncompromised levels environmental and operational safety. PTS and Lankhorst Ropes are exhibiting at the International Workboat Show in New Orleans in booth No. 1761.